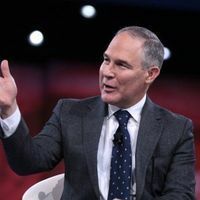 If confirmed, the acting administrator and former coal lobbyist will permanently replace former boss Scott Pruitt. 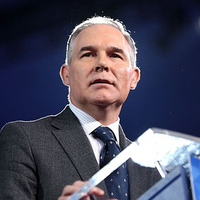 Update (February 28): The Senate has confirmed Wheeler's appointment to head the EPA. 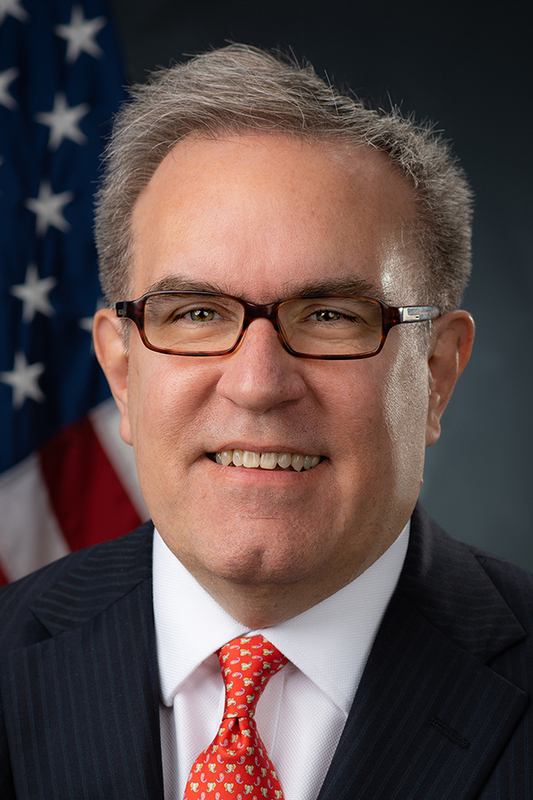 The current acting administrator of the Environmental Protection Agency, Andrew Wheeler, will be nominated to take the job permanently, President Donald Trump announced this afternoon (November 16). If confirmed by the Senate, Wheeler will replace former administrator Scott Pruitt, who resigned in July after a series of ethics scandals. 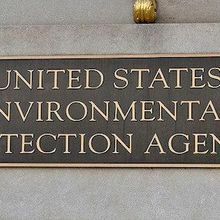 According to Reuters, Wheeler worked at the EPA in the 1990s, and was later a staffer for Senator Jim Inhofe (R-OK), an outspoken climate change denier. He later lobbied for energy companies such as Murray Energy Corp and Xcel Energy. 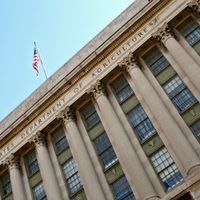 Prior to his appointment as the top official at the EPA, he had been the agency’s deputy administrator for several months. Correction (November 19): We corrected a sentence near the bottom of the article to clarify that Wheeler was nominated to be appointed, rather than appointed. The Scientist regrets the error.